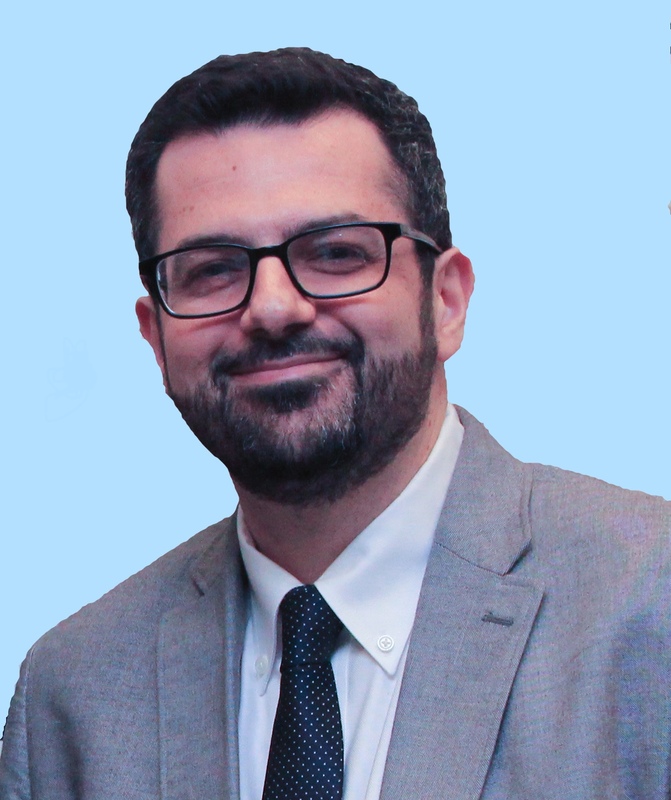 Dr. Nicolas M. Dahan, is an Associate Professor of International Business and Strategy, as well as Director of the online MBA program at CSUMB, California State University, Monterey Bay. His teaching and research areas include international business, strategic management, as well as social issues in management. He was previously an Associate Professor of IB at Temple University, Fox School of Business, where he served as the Academic Director of the International Business undergraduate major (500 students). He has extensive teaching experience with American institutions, including George Washington University, Tulane University, Baruch College-CUNY, as well as top French business schools (ESSEC, ESCP Europe, Sciences Po…), and executive education. He has also been a guest speaker on several US programs (including Wharton-Estée Lauder Institute, Babson College). During his doctoral studies, he was a lecturer in strategic management and international business at University College Dublin (Ireland) for two years. His research interests focus mainly on the area of “non-market strategies” (in particular, corporate political activity, as well as corporate social responsibility and corporate governance). His scholarly work has appeared in international refereed outlets such as Business & Society, Journal of Business Ethics, Journal of Business Research, Human Relations, Long Range Planning, Thunderbird International Business Review, Strategic Organization. He has also presented papers at many international conferences, and has organized a number of international research colloquia/workshops pertaining to corporate political strategies and interest groups. He is also on the editorial board of three journals. His research has been selected twice for the Best Paper Proceedings of the Academy of Management. Best Reviewer award, 2014 (and 2009) annual conference of the Academy of International Business. Beta Gamma Sigma Professor of the Year 2011 award at Long Island University -CW Post campus. Outstanding Reviewer award, 2009 annual conference of the Academy of Management (Business Policy and Strategy division). He holds a PhD in Business Administration (with a focus on Strategic Management and International Business) from CNAM, a State University founded in 1794; a graduate degree from Sciences Po, and a BA in Economics from Sorbonne University (all located in Paris, France).